If you’re a seasoned email marketer like me, you probably know exactly what I’m talking about. You send countless beautiful, mistake-free email campaigns without hearing a word from your peers, but the second you send a blast with a typo or an incorrect date (there is no February 30th! ), they can’t wait to chime in. I love my colleagues, but I’m not sure they understand the plight of the email marketer. While feeling sorry for myself recently, I started reminiscing about campaigns gone bad, and decided sharing some of my email marketing blunders so you can avoid the mistakes that have burned me in the past. There are a lot of ways to screw up substitution tags (a.k.a. tokens, merge fields, etc). 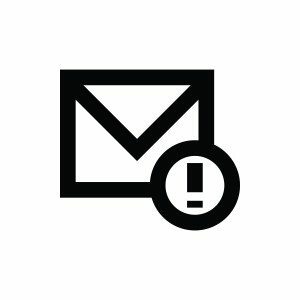 The smallest typo or case sensitivity issue means you just lead off your email with “Hi, [%Frist_Name%].” To avoid this mishap, send a live test to a real list containing your email to make sure the tags are populating correctly. Ever sent a discount promotion to a new customer that just signed up at full price? It doesn’t go over so well, and your billing team won’t appreciate it either because they’ll have to reconcile the error and apply discounts to anyone who points out the mistake. Be sure to triple-check your filter logic for your audience, and as a sanity check, make sure the final number of contacts in your campaign is in line with your expectations. Subject lines often become an after-thought, with most of a marketer’s attention going to the body of the message. This mindset is an error in itself, because without a compelling subject line, you won’t get people to consume the meat of your message. Subject lines are also easy to overlook in most email editors, so a common error is to send the perfect message only to have a typo in the subject line. Don’t worry, you and your peers will be reminded of your mistake over and over as the auto-replies pour into your team inbox. We often get requests from other departments to message a very customized subset of customers about a feature update, maintenance window, or upcoming event. With those requests comes the need to manipulate data in Excel, opening up a whole new set of potential errors pertaining to sorting, de-duplicating, etc. When finished manipulating an Excel list, it’s good to spot check a handful of records to make sure the rows didn’t get messed up. You don’t want to send an email to andy@company.com and call him Mary. 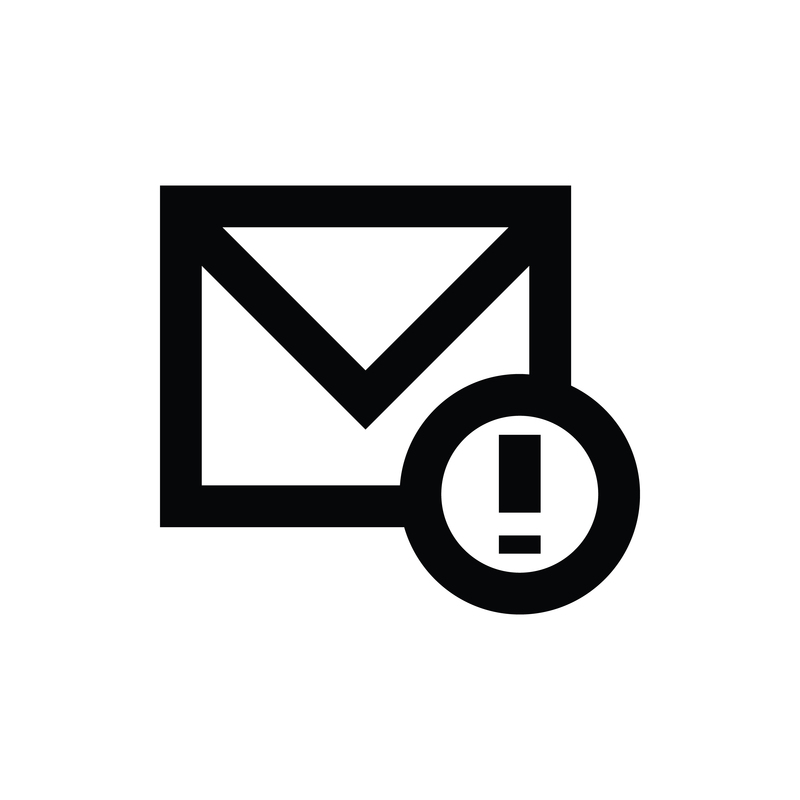 Re-read your links and click on each of them in your test email to make sure they’re functioning properly. The copy-paste drill, while efficient, can often be dangerous, especially if while building your campaign you took a lunch break and copied a funny article to your clipboard to send to a friend. Other aspects of a campaign you shouldn’t forget to check include alt text for images, properly formatted “To” and “From” addresses, and unsubscribe links. You can start sending your email marketing campaigns through SendGrid today by using Marketing Campaigns, our new email marketing feature set. Learn more by visiting our Email Marketing Solutions page. Matt Rushing is SendGrid's Marketing Automation Manager. He makes sure our marketing systems are running smoothly and keeps our email platforms up to date with the latest best practices.